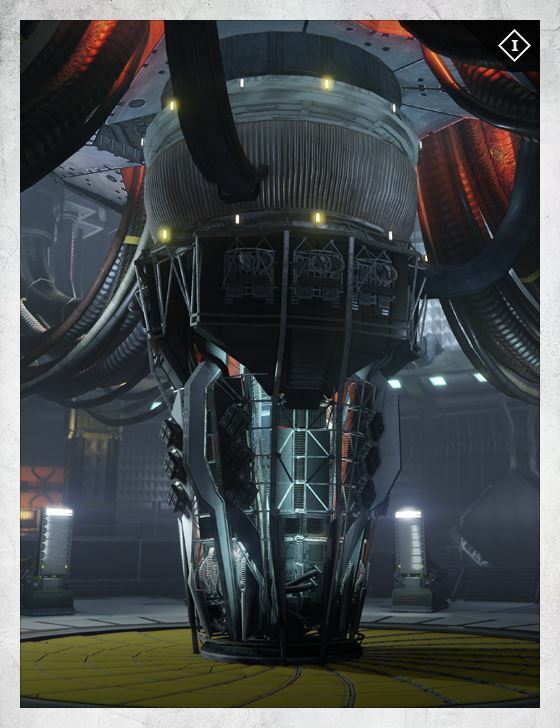 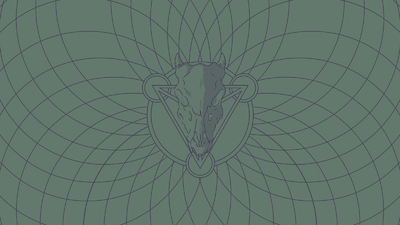 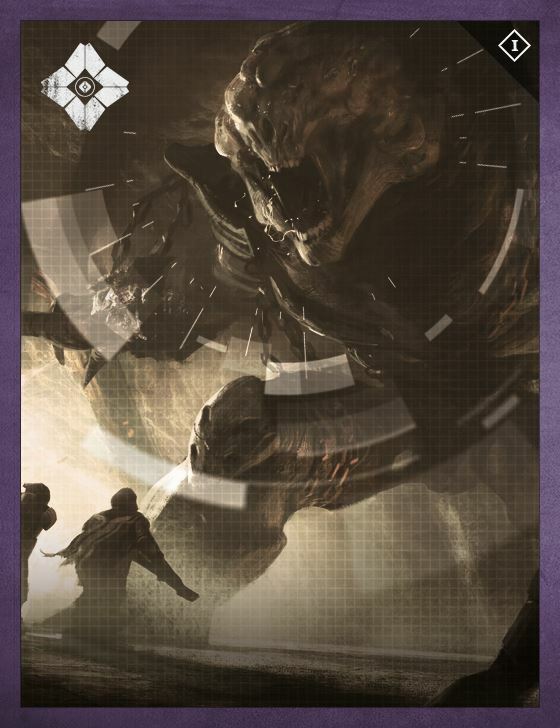 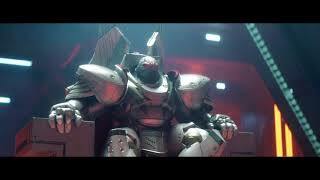 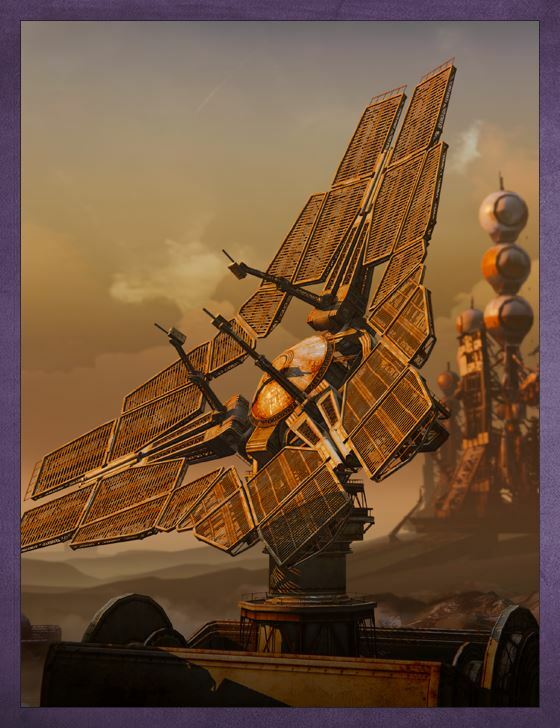 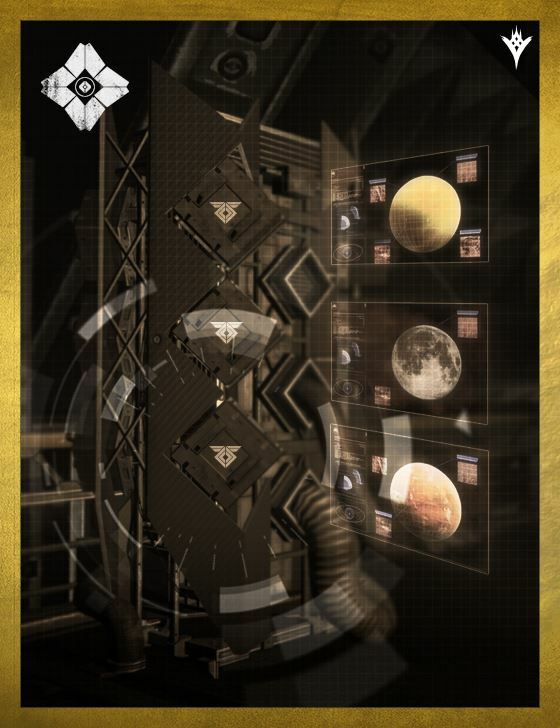 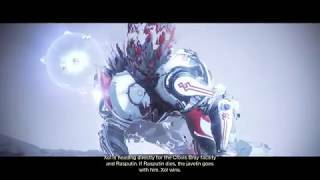 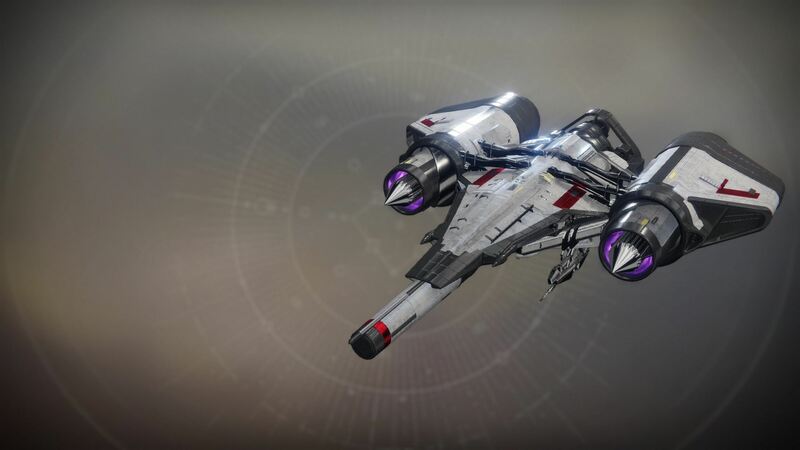 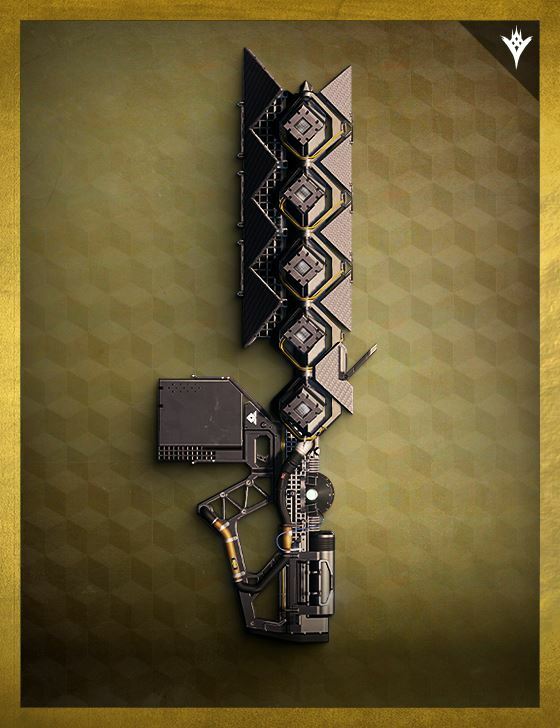 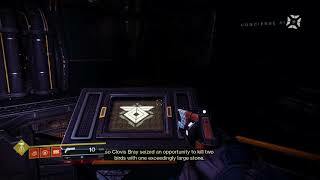 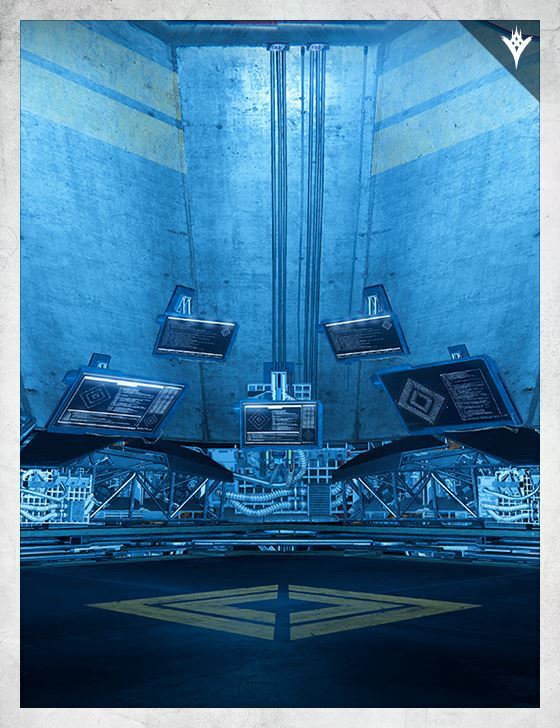 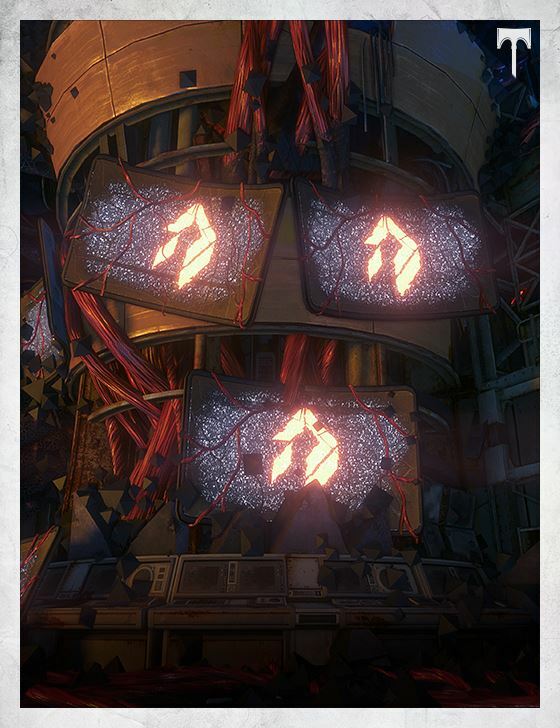 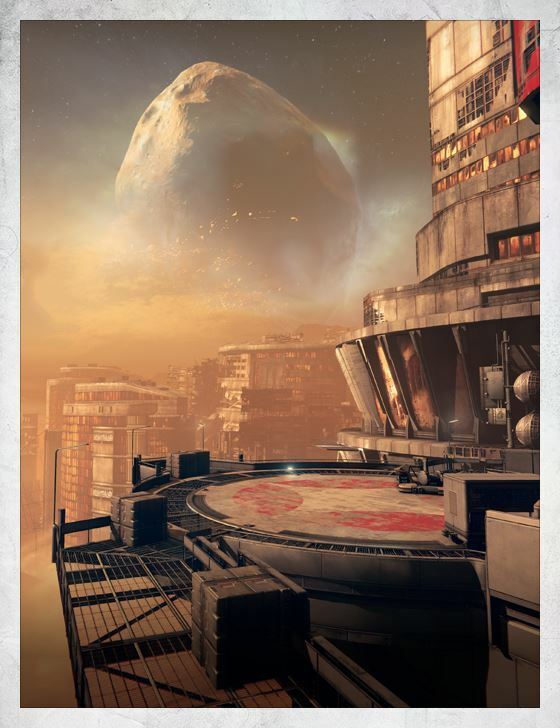 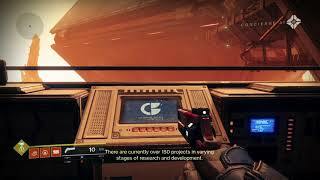 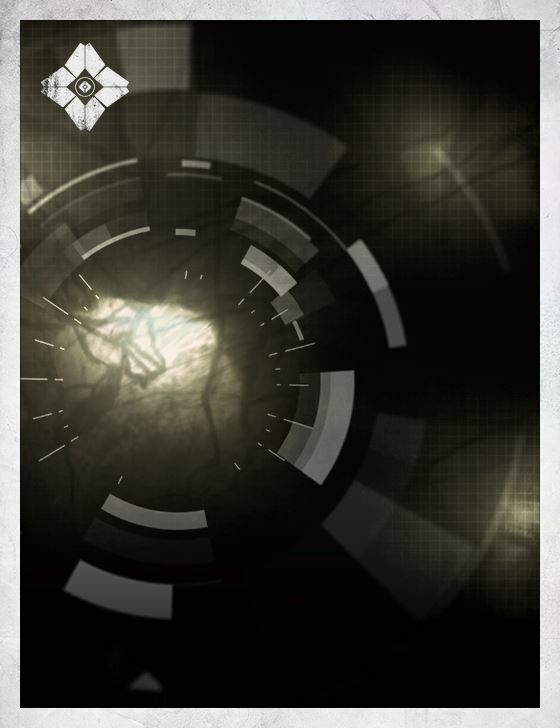 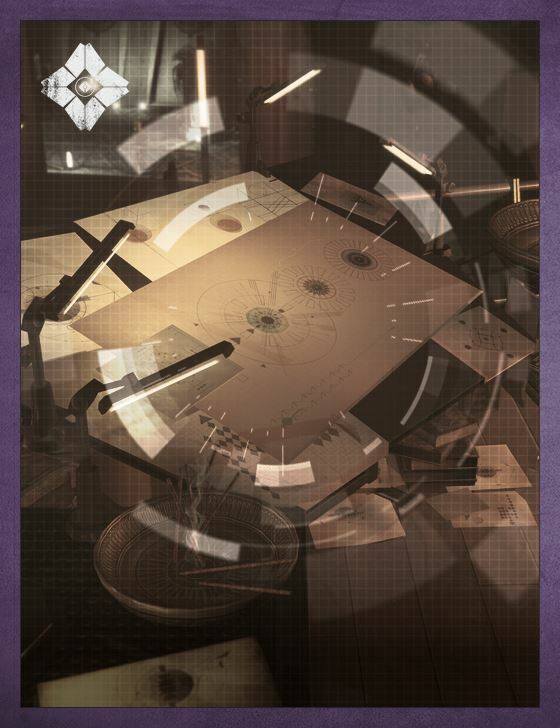 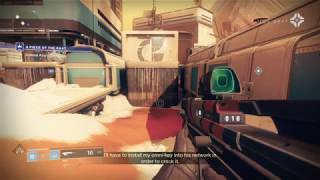 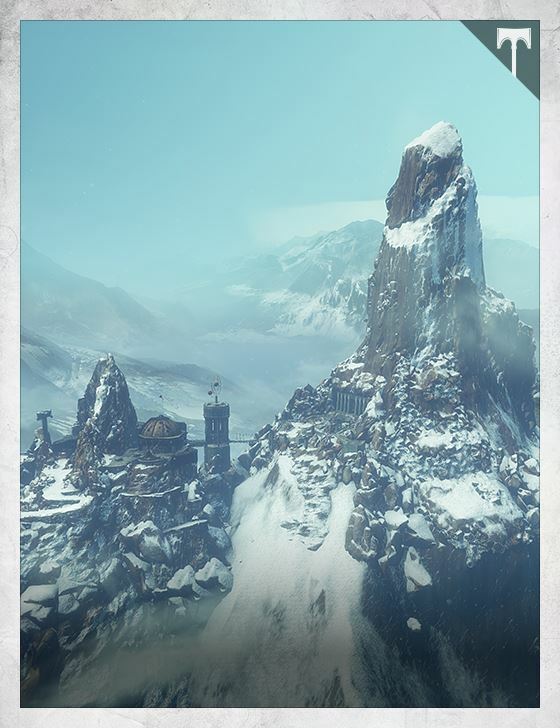 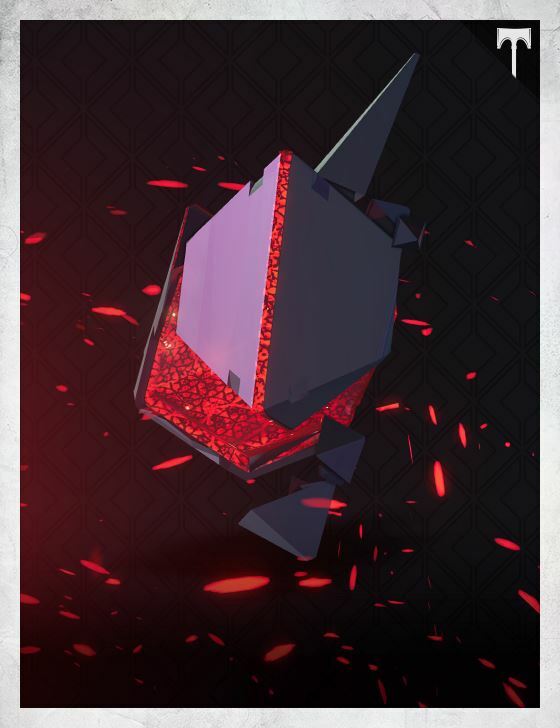 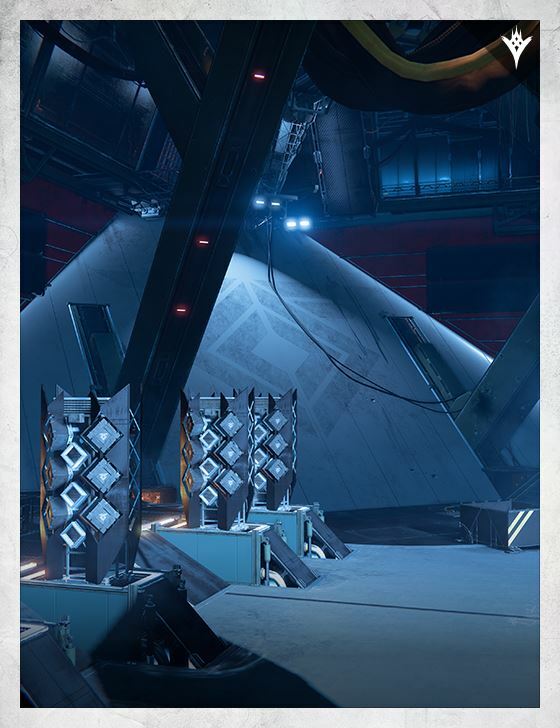 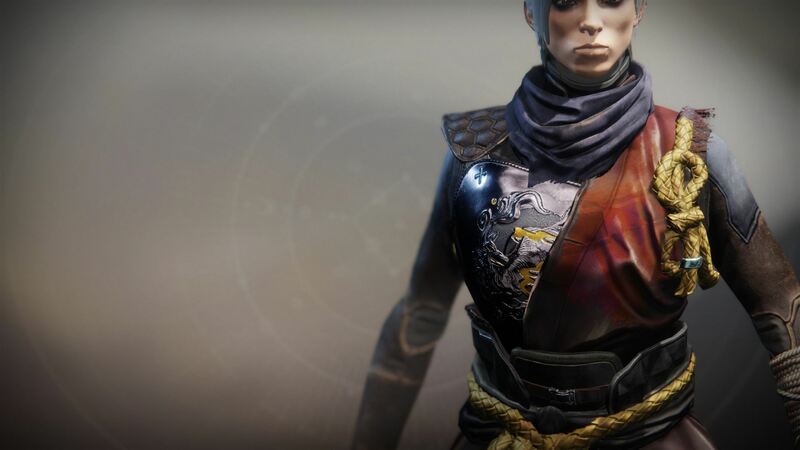 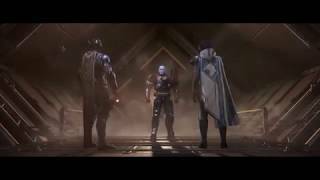 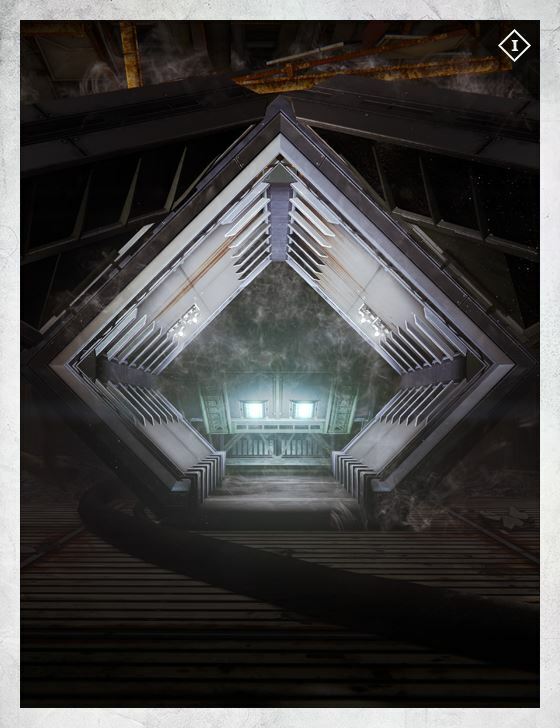 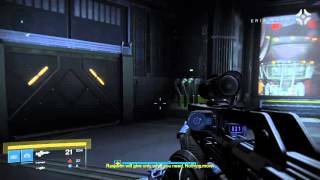 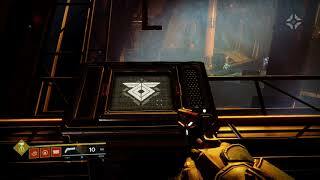 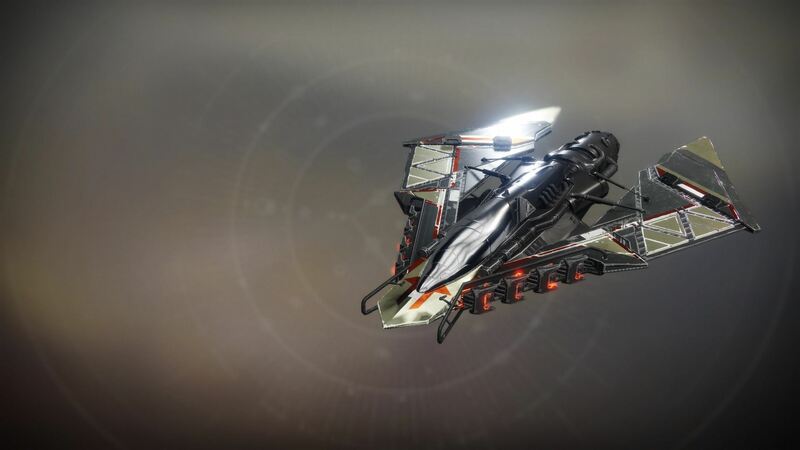 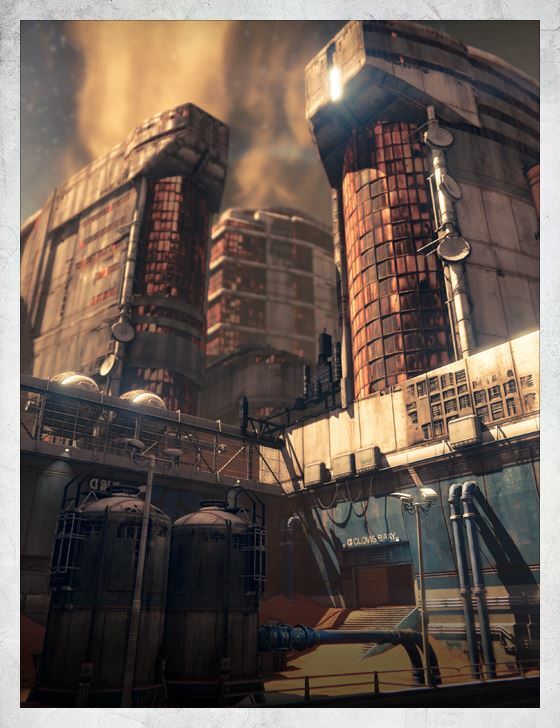 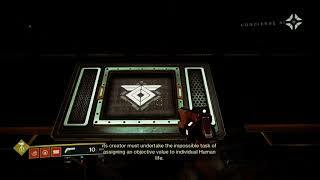 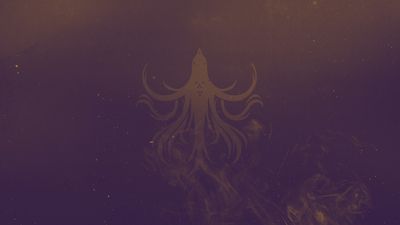 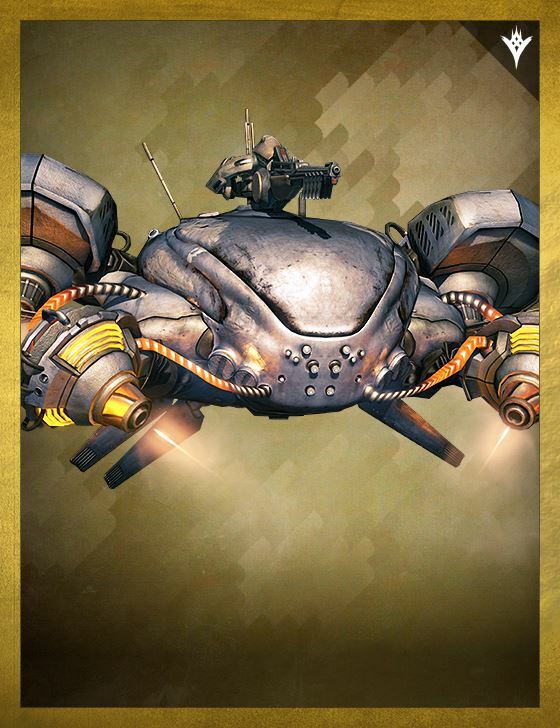 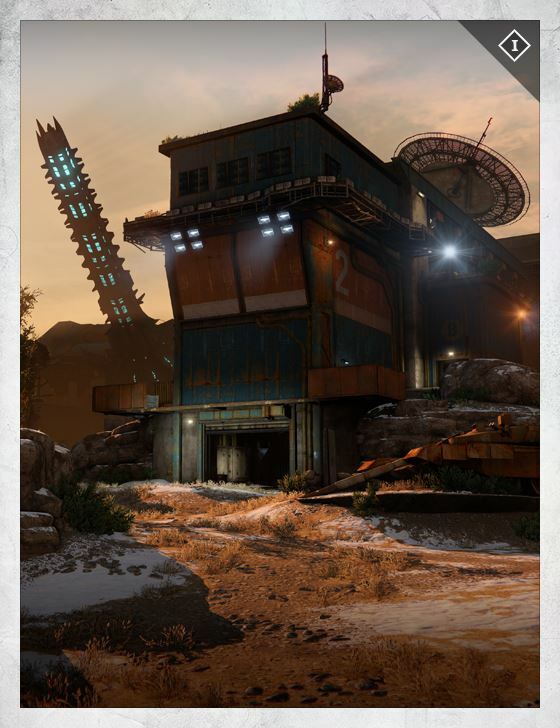 The result of the warmind project led by the Clovis Bray corporation during the Golden Age, Rasputin was designed with the goal of protecting human civilization from unknown threats. 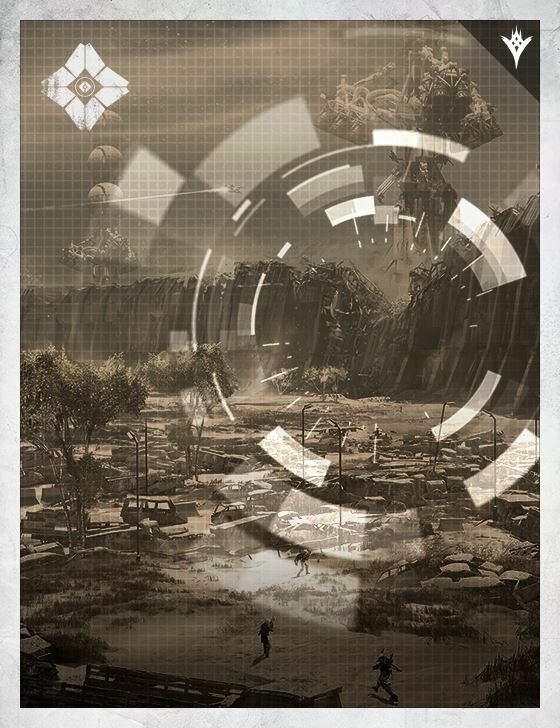 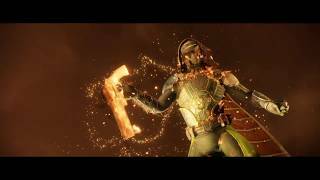 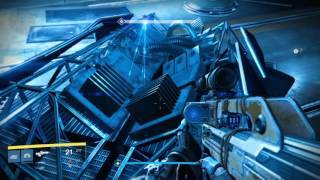 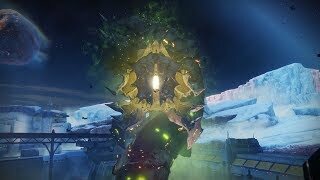 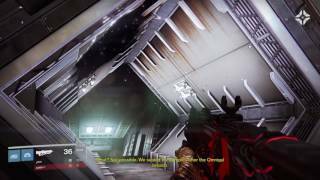 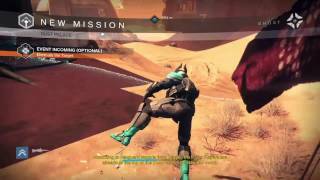 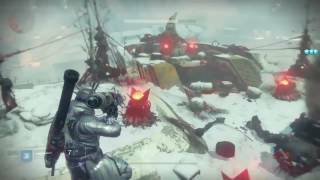 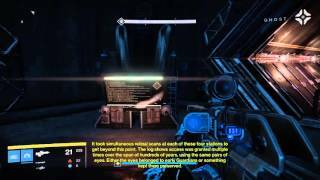 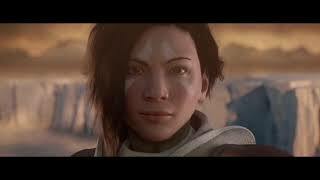 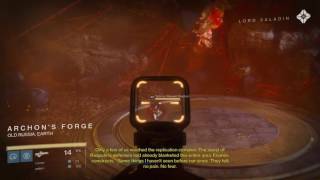 When the collapse began the warmind was humanity's primary defense. 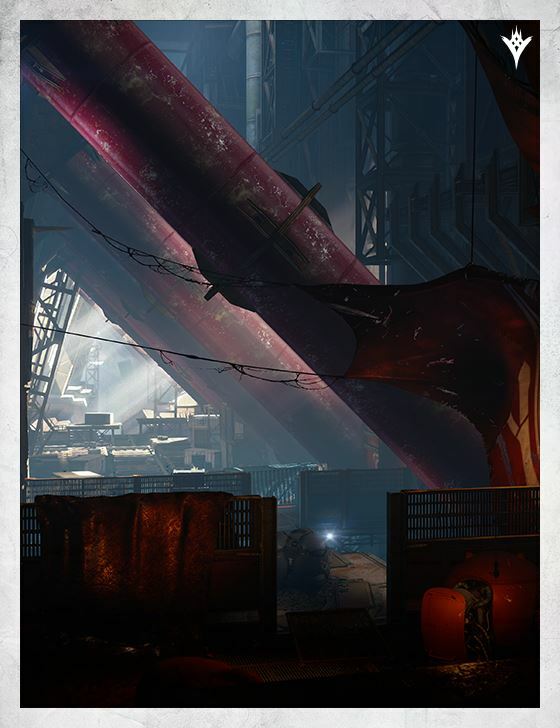 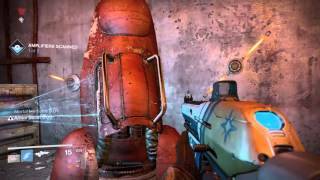 With weaponry long forgotten, Rasputin fought the darkness and was ultimately defeated, but not completely destroyed. 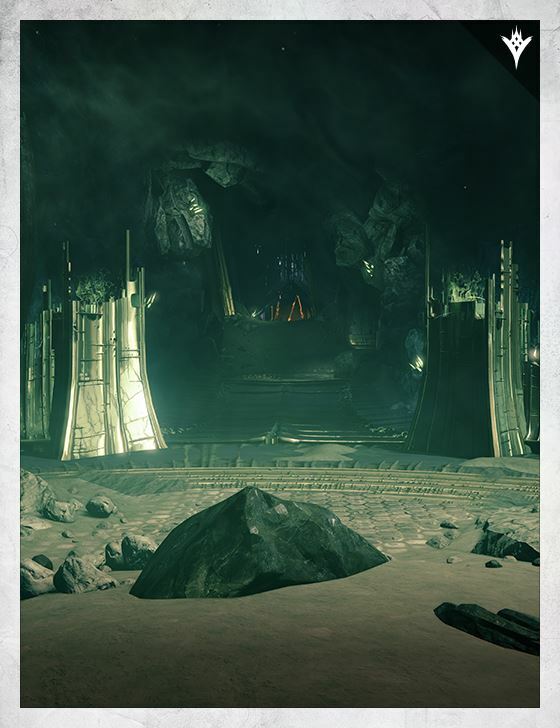 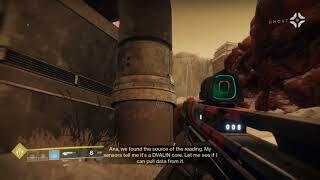 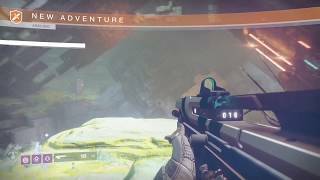 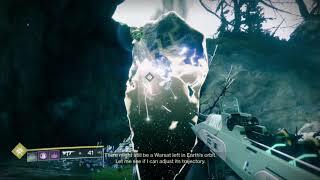 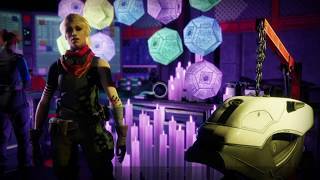 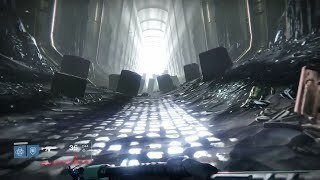 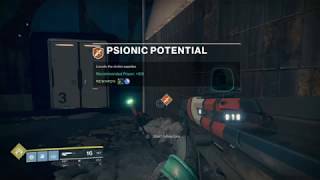 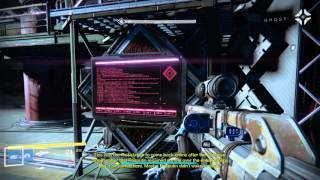 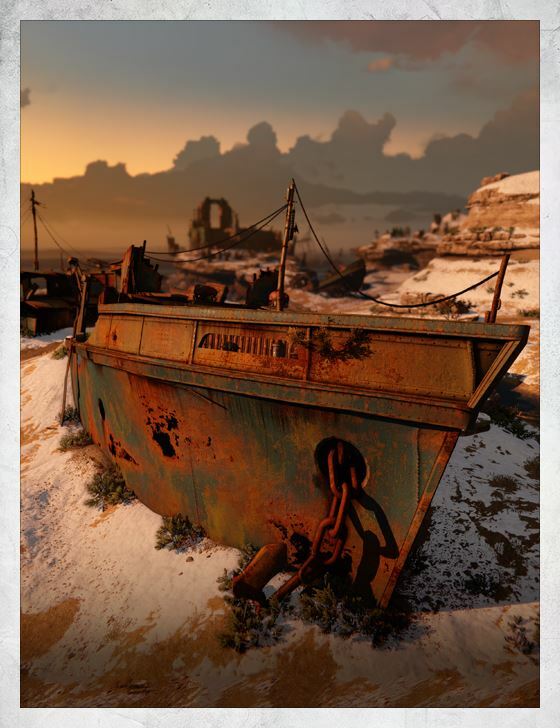 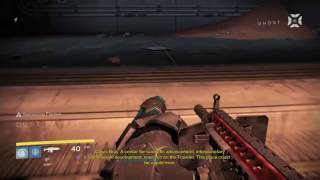 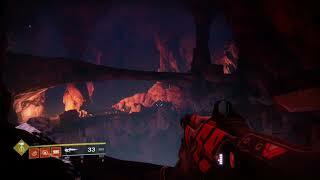 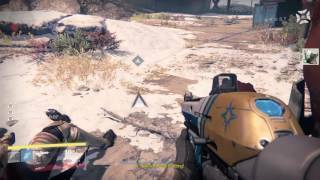 When it became clear that he would not be able to hold back the darkness, Rasputin entered a state of hibernation, allowing portions of his intelligence to become stranded in the Cosmodrome. 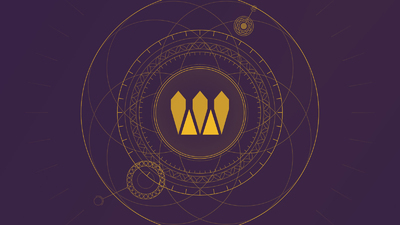 Meditation: "Will of the Thousands"